If you’re looking overseas, either to expand your business or exit the UK, our GNM international network we can provide the support you need. This worldwide service comes to you without the high costs often incurred when working with multinational firms. 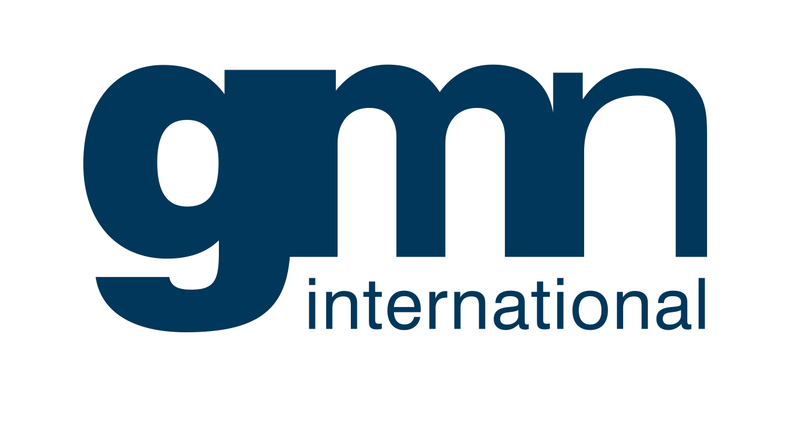 Our partners have regular face-to-face meetings with their overseas counterparts in GMN International. All are highly skilled in bringing together the international view to provide a clear answer to your issue.